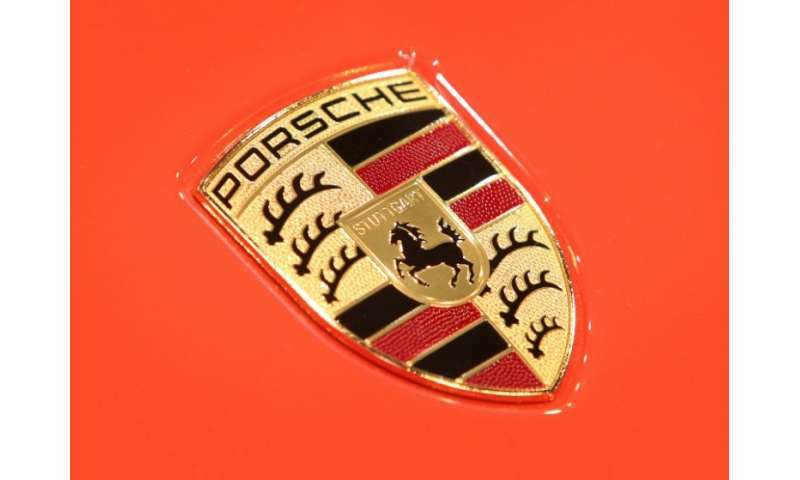 Luxury German automaker Porsche on Tuesday ordered a recall of a recent model, citing safety hazards for joyriding operators and offering full refunds. About 1,700 units of the wooden toy car, "My First Porsche," which measure four inches by two inches (10 cm x 5 cm), were sold in the United States, along with another 330 in Canada, according to the US Consumer Product Safety Commission. According to the commission, the wheels and axles can detach, "causing a choking hazard to young children." The toy is intended for children aged one year and up and bears the Stuttgart automaker's famed crest on the hood and was sold at Porsche dealerships and online since 2015. Porsche and its parent company Volkswagen have been rocked by scandal since 2015, when the company admitted to illegally configuring 11 million diesel cars worldwide to emit dangerous levels of nitrogen oxide but hide this during emissions testing. Former CEO Martin Winterkorn was indicted earlier this month in the United States, where federal prosecutors say he knowingly directed the company's "dieselgate" scheme beginning as early as May 2014.